Dogs are incredible creatures, and humans have loved them for thousands and thousands of years. It’s not without reason. If we could count every kiss, every swish of a tail, every smile, we would be able to tell our dog-less friends exactly how many benefits there are to having a dog in our lives! But these days people need “proof” and “scientific evidence” and such. So next time you meet a nay-sayer who wants hard facts that your dog makes your life better, you’ll be ready. Then make them sit and listen as you read off this list of scientific benefits of having a dog in your life. You’re more likely to be social. Introverts may not consider this to be a benefit but socializing brings it’s own health benefits. 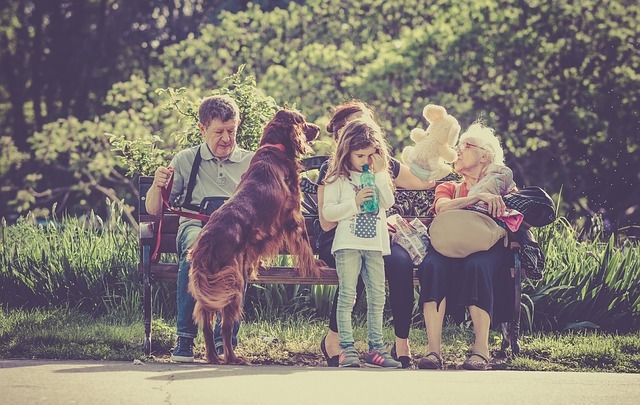 People who are more social tend to have better physical and mental health, longer lives, and perhaps even a reduced risk of dementia later in life. You’re less likely to be depressed than non-dog owners. A 2016 study found that, among people with HIV, those without dogs were 3 times as likely to report being depressed. The benefit can be felt by anyone, though. Dogs are literal warm-fuzzies. They’re always excited to see you, they’re never too busy for you, and they love you unconditionally. They can also distract you from your depression and alter your behavior, so you’re less likely to get stuck in a slump. You’re more likely to be physically active. Getting outside may not be your favorite thing to do, but some people are more likely to get outside for their dog’s benefit than their own. A quick walk around the park may not get you six-pack abs, but it’s not sitting on the couch, either. But it’s not just the walks. 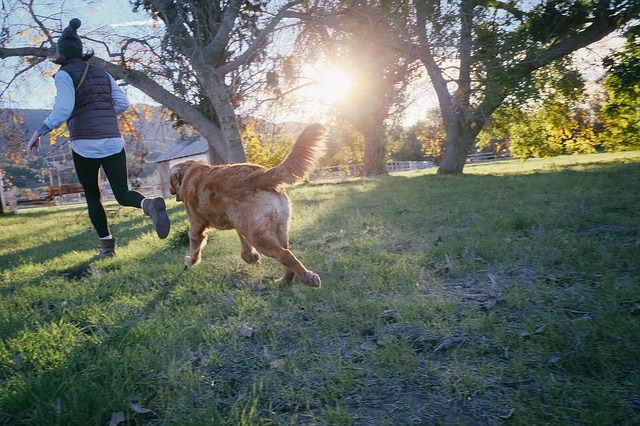 A study done at Michigan State University found that people who had dogs also participated in other activities that could be considered moderate or vigorous exercise. On average, dog owners in the study had about 30 minutes more physical activity a week than those without dogs. Being active has benefits beyond giving your couch a break. Being physically active can help you control your weight, feel less tired during the day, improve sleep, and help maintain muscle and bone health. There’s a simple saying about this: “at least we have dogs.” Work might be exhausting. Your bills might be piling up. You might have noticed a new dent on your car that wasn’t there before. But at least we have dogs. When humans are stressed, we release a chemical called cortisol. But it’s been shown that interacting with a dog reduces our corisol levels. 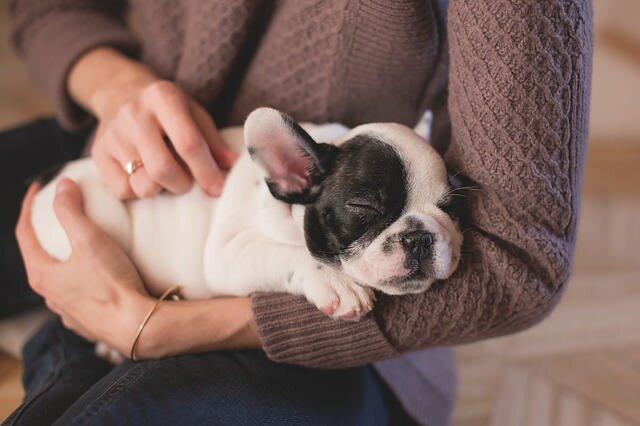 Even petting a dog can lower our blood pressure and heart rate, both can go up due to stress. 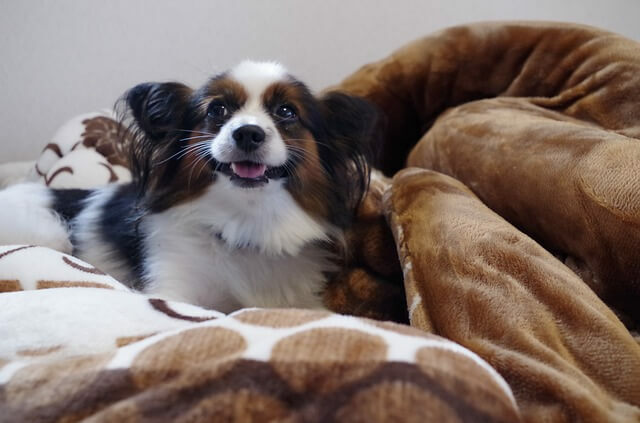 Dogs provide “biodiversity” that can keep you from getting sick. This diversity in “taxa” (bacteria) in homes with dogs help people stay healthy and get sick less often. So when you’re glowing with health when other people around you are sneezing, you can thank your dog. Dogs seem to keep people alive longer after a heart attack. A study published in the American Journal of Cardiology found that people who suffered a heart attack were more likely to be alive a year later if they had a dog. Weird but true. Children who grow up with dogs are less likely to develop allergies. 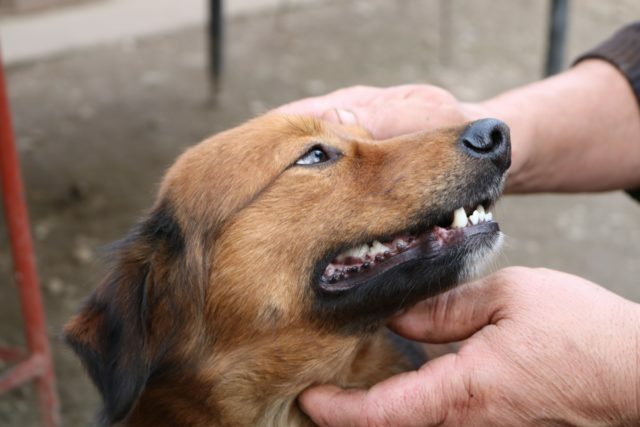 Researchers studied pregnant women and infants who were exposed to dogs. They found that babies who lived in a home with a dog had an advantage! Those kids had two kinds of bacteria that cause them to be less likely to develop common allergies. Those bacteria also help reduce the risk of eczema and obesity! Children can begin reaping these benefits before they’re even born. Children whose mothers had dogs before, but not after giving birth were found to have the same bacteria present. People who grow up with dogs in their home as children tend to grow up to be just plain better people. Children between the ages of 7 and 12 were found to be more empathetic when they had an attachment to a pet. 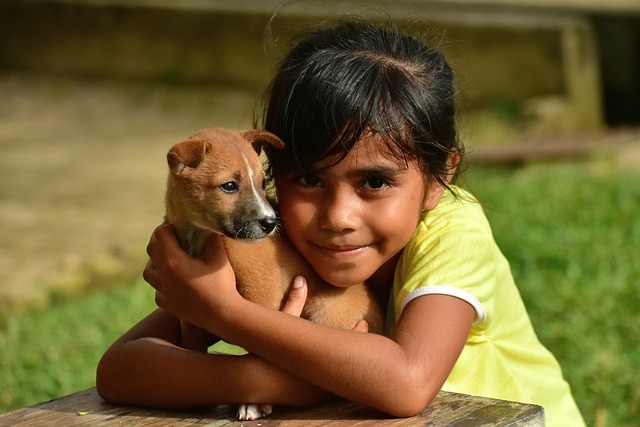 Dr. Karen Becker with Mercola Healthy Pets points out many other good qualities that dogs can help foster in children. Better social skills, a sense of responsibility, trust, respect, loyalty … we could go on. Or you could read the whole article here. 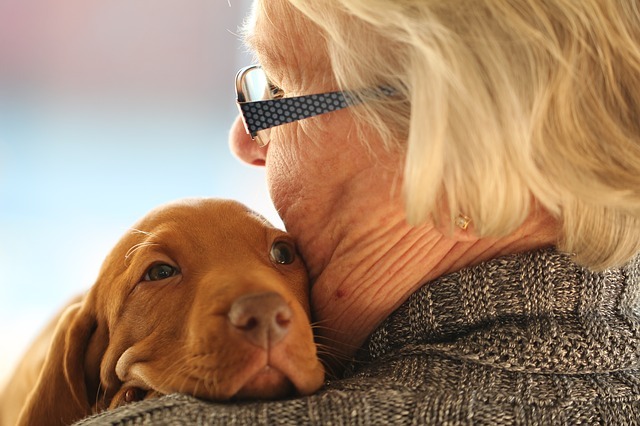 Dogs provide several benefits for those with Alzheimer’s Disease. Alzheimer’s Disease can be painful, both for the person suffering with it and their loved ones. This study shows that caring for a therapy dog brought a lot of light into the lives of people with the disease. Those with Alzheimer’s who cared for a therapy dog were shown to improve. They expressed empathy, a concern for the wellbeing of others, joy, and tenderness. These feelings led to a better sense of self-worth, and a sense of being needed and meaningful. All good things.